ALL REVENUES ARE NOT CREATED EQUAL! 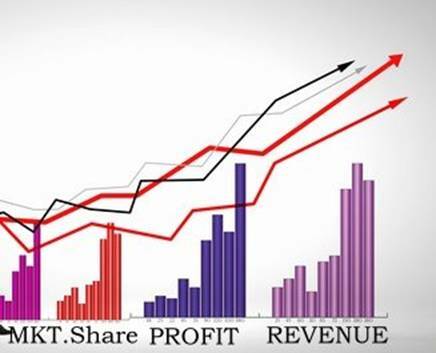 There are Revenues and there are Repeat Revenues! In this BLOG, we will look at Repeat Revenue. This is one of the best ways to build solid foundation for predictable Business Revenue. 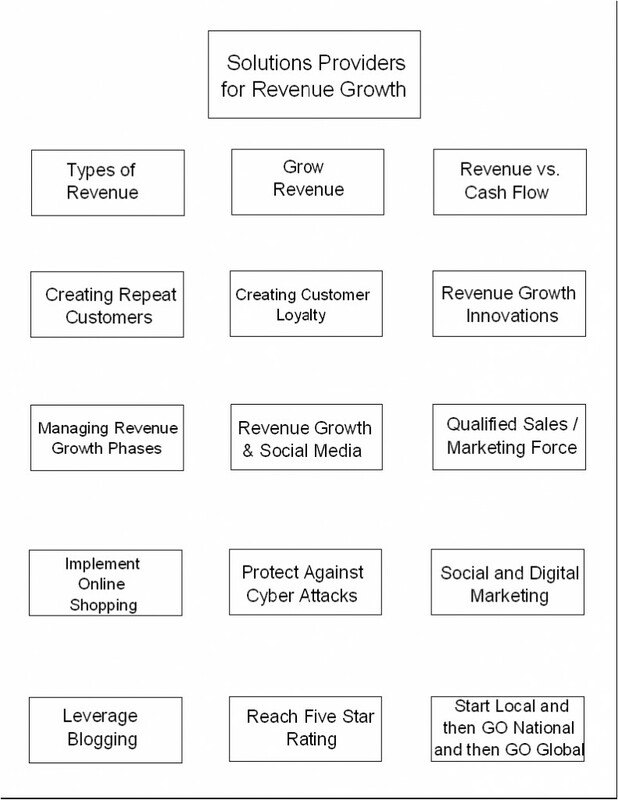 Repeat Revenue helps to bootstrap growth of your Small Business. It helps create a higher valuation for a Small Business. A Small Business should constantly try to get Repeat Revenue % of the total revenue go HIGHER. Sell consumable products like Coffee, Pizza, Soft Drinks, etc. Sell products that help make consumable product like Coffee Maker, Cooking Utensils. Have auto renewable subscriptions or membership services like magazine subscriptions or like Amazon’s “Prime” Membership, TV Cable Services, etc. Be a FEE based provider of information and knowledge continuously sought by customers like Bloomberg News. Be a FEE based provider of ongoing critical services like Cloud Services, SEO Services, Building Maintenance Services, Salesforce.Com, etc. Have long term hard contracts for providing products and services. Continuously keep introducing innovative new and/or improved products and services like Apple iPhones. Provide services whose needs for it does not go down but keep on growing. Healthcare Services of every kind are good examples including Healthcare Insurance. Incentive based pricing package over time i.e. Annual 12 orders with one order per month and offering 20% price discount. Not all Recurring Revenue business models are equally valuable. First, you have to analyze your vision, goals, products / services, profit margins, selected markets, cost, competition, human capital, competencies, etc. 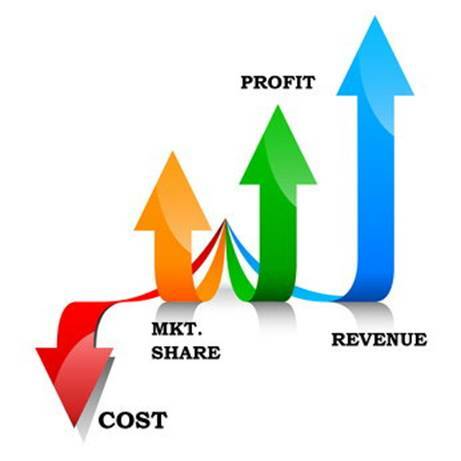 to select the appropriate Recurring Business Revenue business model. You can make it happen by leveraging “in-house” capabilities and expertise …. OR go to Small Business Solutions Shopping Mall to find solution provider(s).